Dan Bloom owns Stonehenge and is also one of our top masons. He specializes in natural stone, brickwork and foundations. 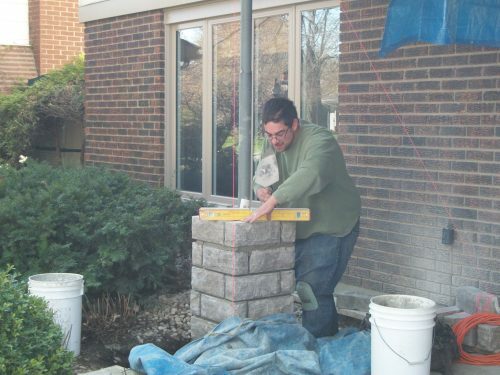 He has more than 10 years of experience in masonry, supplemented by loads of knowledge in carpentry, engineering, architecture and code requirements. Dan was trained at the Algonquin College Heritage Masonry course.